Participant registration includes all conference materials, refreshment breaks, admission to the Opening Plenary Session and Welcome Reception on Thursday, the Membership, Board Service, Fellows, and Awards as well as the President’s Reception on Saturday. Participant registration also includes entry to exhibits, lectures, papers, posters, symposia, roundtables, and workshops. All presenters/speakers are required to register for the conference and must be current 2017 SSWR members. This includes ALL oral and poster presenters, symposia organizers, symposia paper presenters and discussants, and workshop and roundtable speakers. We urge you to register as soon as possible, as space is limited. Those registered by December 2, 2016, will receive the early registration rate. 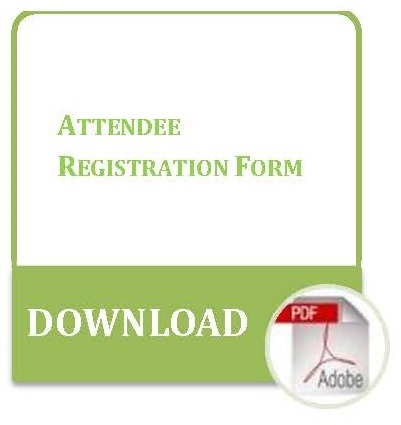 Please register online or complete the conference registration form. Exhibitor registration includes an 8’ x 10’ booth space as well as listing in the 2017 program book and the 2018 conference website. See exhibitor registration for additional exhibitor and advertising information. Note that payment MUST accompany registration for exhibitors and ad copy. Universities and Organizations wishing to hold receptions or luncheons for their alumni at the New Orleans Marriott Hotel, please contact Patty Couch, CMP, at 800-821-4671, ext. 2785 or email sswr@travelink.com. 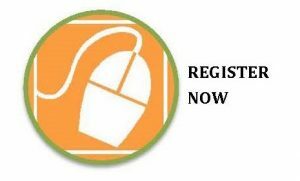 Pre-Conference Online Registration will close January 5, 2017. Registrations received after that date will be processed on-site and include a $15 processing fee. Registrations received by fax or mail require a $15 processing fee. Make checks payable to Travelink, Inc. and mail to the address above. Processing fees are for Travelink, Inc.
Refunds/Cancellations: A refund of 50% of the registration fee will be given by SSWR in the event of cancellation. Notification must be received by January 5, 2017. Refunds after this date are not possible.